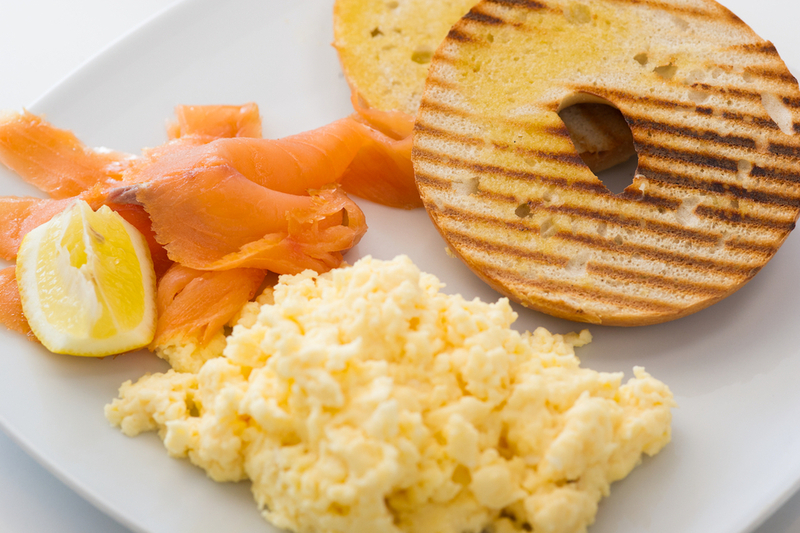 The Fresh Food Cafe is a bright airy cafe serving breakfasts, sandwiches, wraps, quesadillas, toasties, oven baked jacket potatoes, salads, cakes, treats and more. To drink we serve a full range of regular coffees as well as vanilla, caramel & hazelnut in 3 sizes, a fantastic selection of fine herbal, fruit & regular teas, fappachinos, freshly squeezed juices, milkshakes (made with ice cream & milk) & real fruit smoothies. We love great flavours and smiles on our customers' faces. This is why our food principles are all about simple ingredients, always freshly prepared to order. 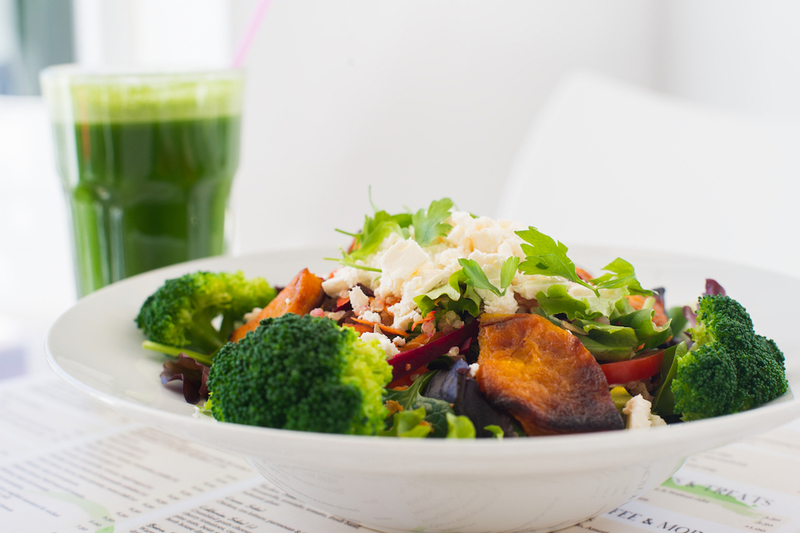 Fresh Food Cafe is conveniently located between San Pedro, Marbella and 5 minutes from Puerto Banus in Nueva Andalucia within the Comercial Centre of Los Naranjos de Marbella next to the Mercadonna supermarket. 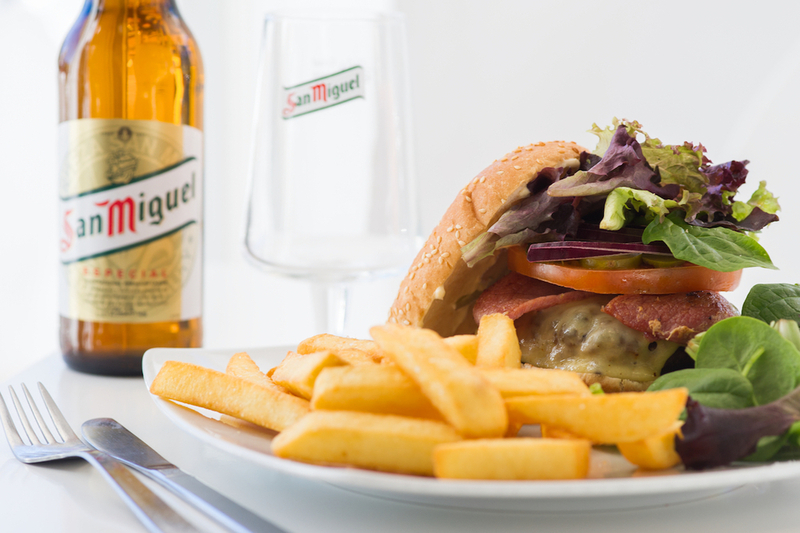 The Fresh Food Cafe in Marbella serves only the freshest healthiest delights. Choose from pastries and cakes, to salads or burgers, accommodating vegetarians and meat eaters alike. View menu. The Fresh Food Cafe prides itself on always having friendly and efficient service. We accommodate any changes and requests to make your meal more enjoyable. Enjoy your cafe y toastada, fruit bowl, eggs, pancakes and more. Salads, soups, quesadillas, burgers & wraps all made fresh in house to order. 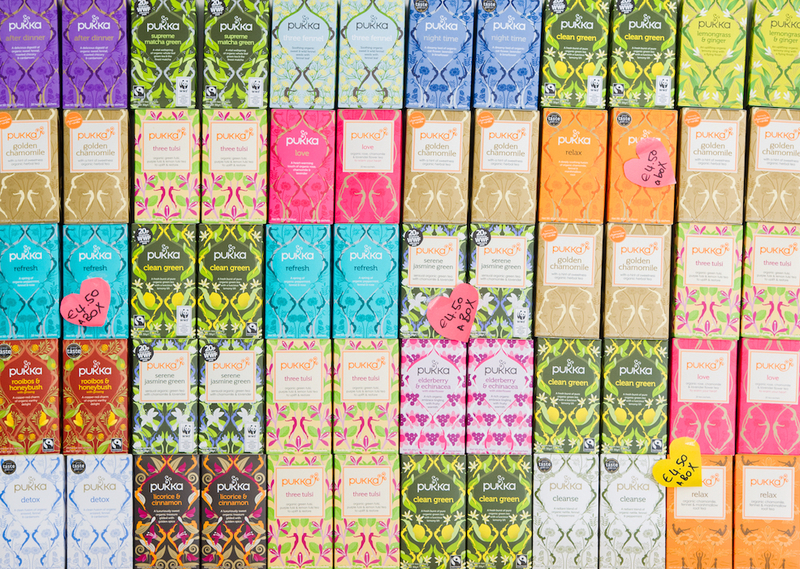 A selection of beautiful, natural, healthy drinks, freshly pressed to order.